High-performance training and style in one. Train in complete comfort without compromising on style thanks to the ASICS Men’s Gel-Torrance MX Running Shoe. 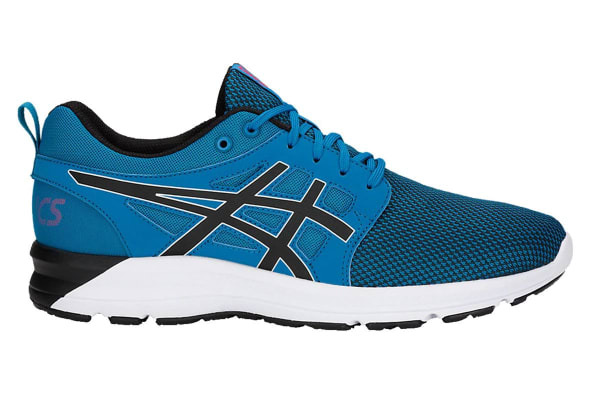 Smart enough to wear casually yet equipped with supportive running technology, the Gel-Torrence MX blends street-style with high-performance running.